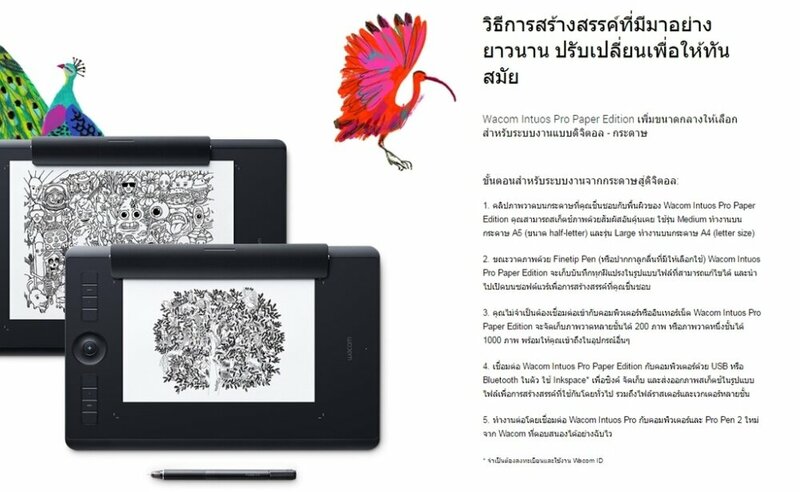 Wacom Intuos Pro Paper Edition lets you choose how you work. You can draw in ink on your preferred paper with our 0.4mm Finetip Pen and capture every stroke in real time – ready to edit in your favorite software. You don’t need to be connected to a computer or the Internet; it’ll store up to 200 sketches, ready for you to sync using the Wacom Inkspace app. Connect Wacom Intuos Pro to your Mac or Windows PC with USB or built-in Bluetooth, install drivers, and you’re ready to start work directly in the software of your choice. Sketch with the new Wacom Pro Pen 2 on the customizable drawing surface* and see your creations brilliantly come to life on screen. Our new Wacom Pro Pen 2 will instantly become your favorite creative tool. With supreme levels of sensitivity and control, it’ll feel like a natural extension of your hand.